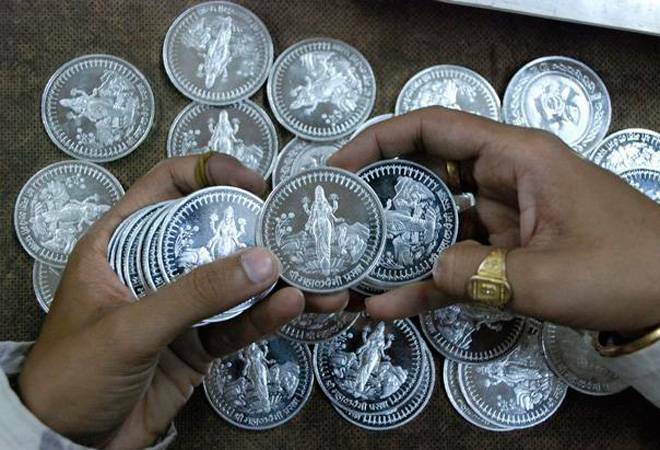 Silver is available in bars, coins, medallions and jewellery. However, you must go with minimum work on the metal. Any work attracts making or fabrication charges. So jewellery is ruled out of the options. The white metal in form of bars and coins are cheapest since they do not involve any fabrication charges. The work on the metal eats into the profit due to wastage and fabrication charges. Even utensils involve some fabrication and decreases the value of the metal. Hence, they are not good option. If you want to sell your silver bar or a coin, the traditional jeweller is the best option. While banks sell silver, they can't buy back. This holds true for MMTC too. Jewellers are more happy to buy your silver if it's in crude form.